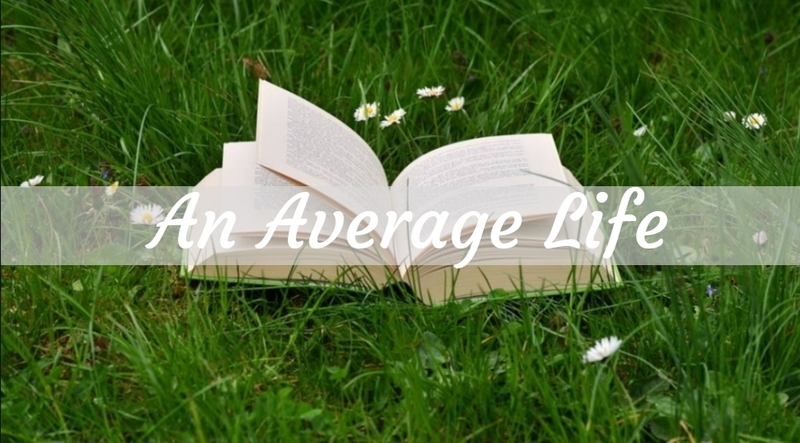 An Average Life – Page 18 – Reader, writer, reviewer. On 22nd August 2018 I hit 30 years of age! As part of my celebrations and a hopeful step towards a major life-time goal I have re-launched my blog. This first week of posts is dedicated to my past, present and future with the intention of giving you all a look behind the curtain at me… Roxanne Michelle. Whats on your bucket list? Have you done any of these things already? I welcome any advice. Continuing my celebratory blog re-launch and birthday week with 30 of my life’s accomplishments thus far. Some of my happiest memories, proudest moments and favourite accomplishments. Attended Download, Sonisphere, Big Reunion, T4, SouthWest Live and Birmingham Fusion music festivals. Led fundraisers for CiN, Cancer Research, St Margarets Hospice, Jeans for Genes and numerous other charities. Can’t Wait Wednesday is a weekly meme run by Wishful Endings and previously Breaking The Spine. We’re here to spotlight upcoming releases and tell you what we’re most excited to read. A great way to extend our ever-growing TBRs. Want to join in? Let @Tressa tell you all about it. Here now is my very first contribution! In a world where women are silenced, would you speak up? Greetings, to all Pure Women. VOX has been on my wish list for months now, I love a good dystopian, especially feasible ones. The how-it-happened explanations or character rationales can make or break this kind of book for me. I’ve seen a lot of trusted bloggers give high ratings for VOX so I’m hoping it’s well written. I started watching The Handmaids Tale recently and Naomi Alderman – Power is on my TBR for Newts Readathon 2018 so VOX fits perfectly into my current reading interests. Have you read it? Will you buy it? Which books can’t you wait for? Come celebrate my birthday & blog relaunch! Find out what we have in common.. Originally this site began as a place to blurt out my thoughts now and then. I had no schedule, no prepared content and no direction. It was fun but as I invested more and more time into blog hopping and Twitter I realised I wanted to put more effort into my own little piece of the internet. There are some beautiful, inspiring and interesting blogs out here and the same can be said for the creators behind them. The support and encouragement in the blogging community is astounding and I’d like to contribute. I cannot ride a bike. My hair is naturally curly in a half-assed way. I was almost stung by an enormous jellyfish as a child. I’ve lived in the same town all my life. I have specific table sauce habits. Mayo with carbs, dairy or poultry but never meat, bacon excluded (everything’s good with bacon right?). Ketchup is for red meat and battered fish only. My mothers family moved to the US in 1987, one year before I was born. I spent the last 5 years addicted to Rockstar energy drink. On 14th May I quit caffeine. So far so good. I really dislike Queen. Everyone always gasps at that. I’ve tried but it’s just everywhere all the time. Of course I make an exception for We Will Rock You, that song has the power to motivate a sloth. But if I’m subjected to Bohemian Rhapsody I’m apt to get snappy. I read an average of 8 books per month, my goal is always 100 books a year. I cannot stand romance novels or films. As a side line to a story sure, but as the main plot? Nope nope nope. I do not have nor want any children. My father and I have a Christmas tradition. I hide one sprout in his dinner every year, hoping he will finally eat it. He always finds it and puts it in my hair, my shoe, my wine glass and other assorted places! I fell slowly and deeply in love with my best friend. I’ve learned (and since forgotten) how to play the clarinet, piano and guitar. I love to travel. I aim for at least one new destination per year. I struggle to make a good first impression in social situations. I got a mortgage in 2016, just me, myself and I. It’s my proudest achievement. I am quite probably the most clumsy person you would ever meet.